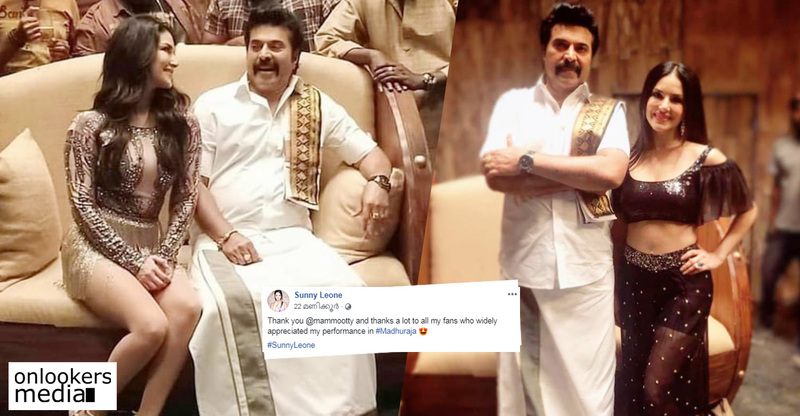 Check out Mammootty's dubbing for Yatra! 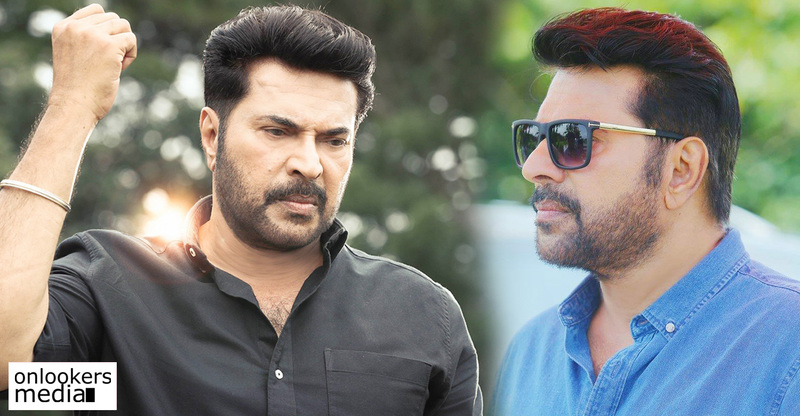 Check out Mammootty’s dubbing for Yatra! The YSR biopic Yatra is getting ready for a grand release in February. 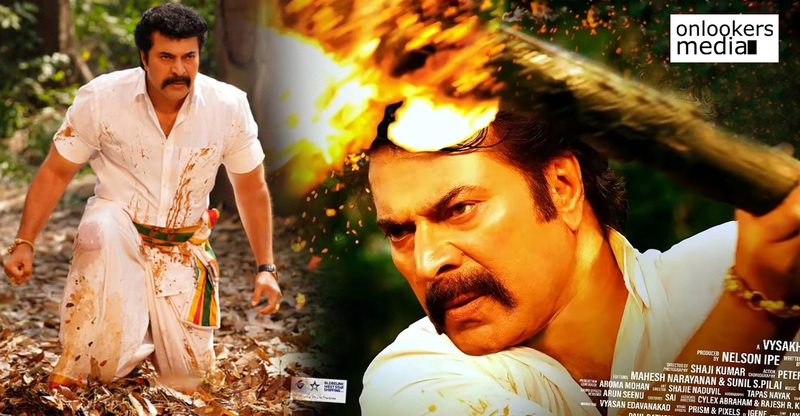 The movie written and directed by Mahi V Raghav has Mammootty playing late Andhra Pradeesh CM YS Rajasekhar Reddy. 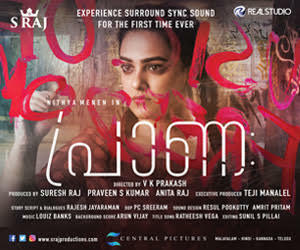 Mammootty has put in a lot of efforts to play this challenging character. 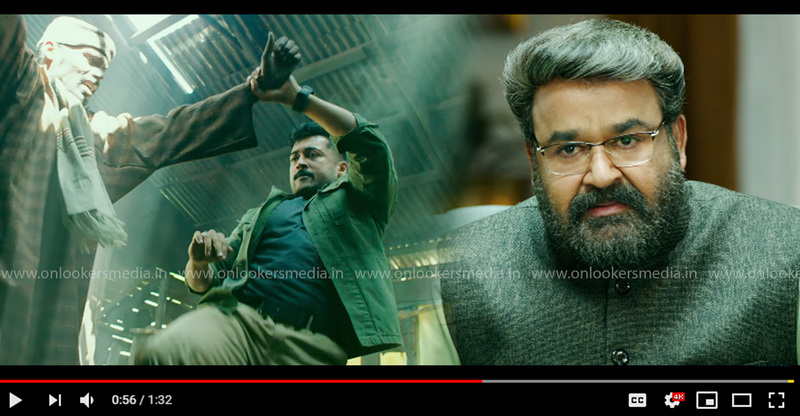 The actor’s voice modulation in the movie’s promo videos were highly appreciated. 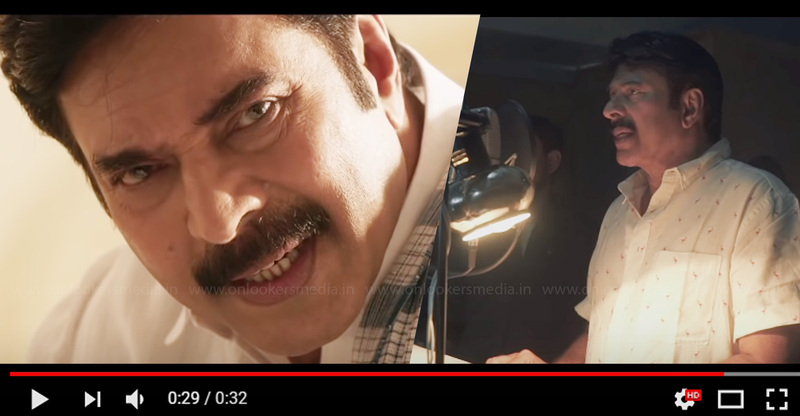 The makers have released a new video of Mammootty dubbing for the character and the efforts put in by him to get the pronunciation right is evident. Fans and cinephiles alike are eagerly waiting to see his performance as the late leader, YSR. Yatra is not exactly a biopic, but an event based film. It primarily focuses on the time during YSR’s famous three-month-long padayatra in 2003, which was a changing point in his political career. YSR is a highly respected politician in Andhra Pradesh. Even after his demise, he is still regarded as the people’s leader and respected by millions in the Telugu states. 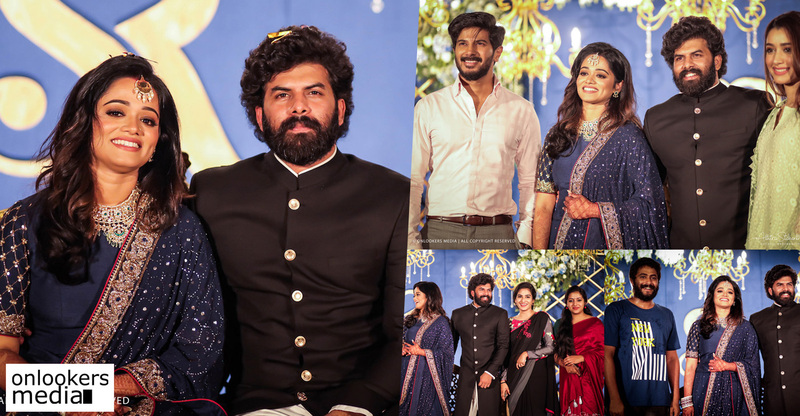 Vijay Chilla and Shashi Devi Reddy are jointly producing the movie under their banner of 70MM Entertainments. 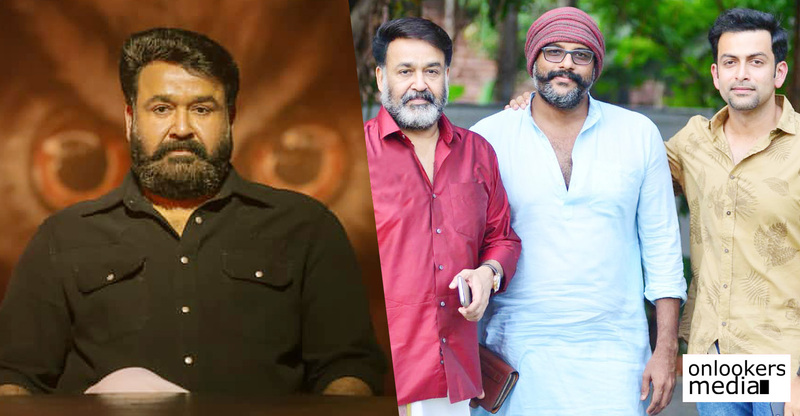 As per reports, the movie will be released in three languages – Telugu, Malayalam and Tamil – simultaneously. The movie will have its USA premiere on February 7 while the theatrical release will be on the next day. 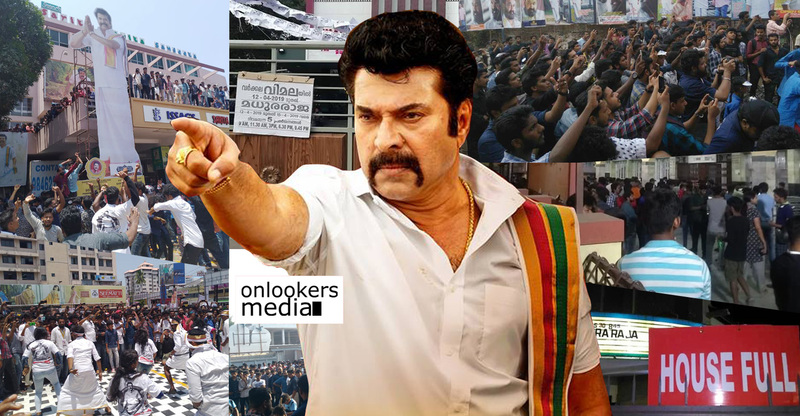 Yatra is getting ready as the biggest ever release in Mammootty’s career.